I read this article and found it very interesting, thought it might be something for you. 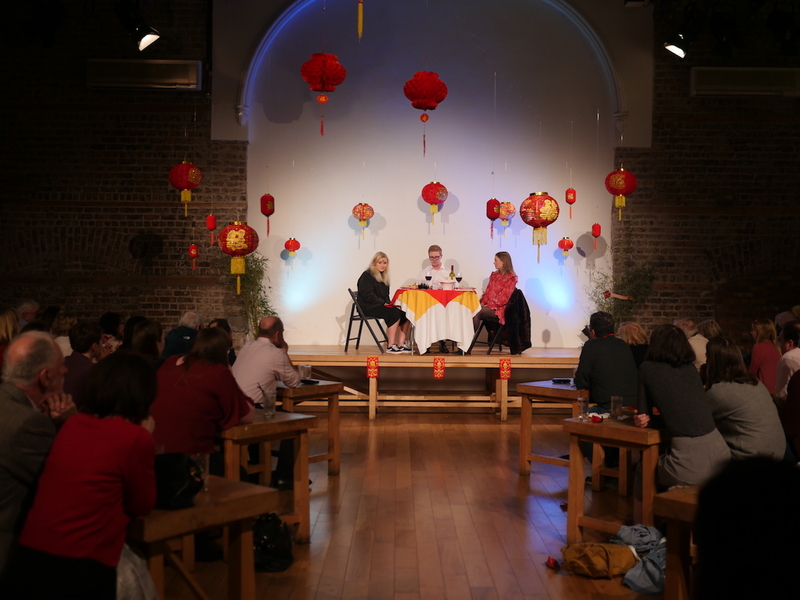 The article is called Fortune and is located at https://www.totallydublin.ie/event/fortune/. You are out for dinner in a quiet Asian restaurant, sat next to the only other people there. These people are discussing what to do with the family estate…VERY loudly. Everyone has a family member who isn’t afraid to air their dirty laundry. This family has three. A brother and two sisters meet to discuss how best to divide their deceased parent’s possessions, what could possibly go wrong? Some might argue conversations like these are best done in a private space, for the wellbeing of these squabbling siblings perhaps a public place is just the ticket. 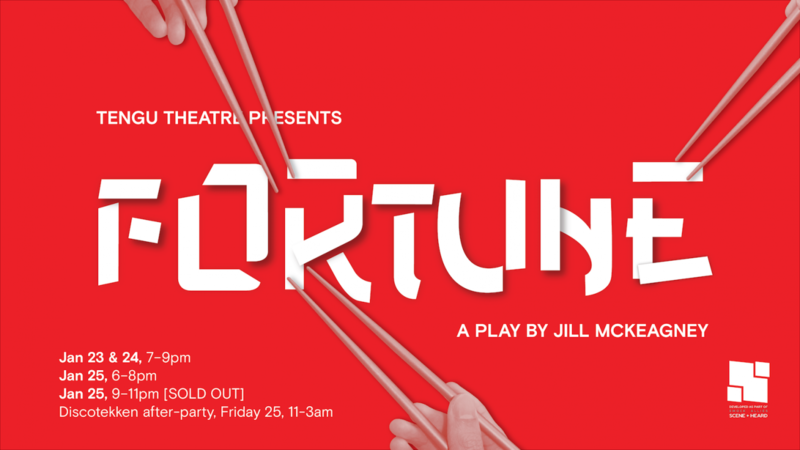 Jill McKeagney, Tengu Theatre & Discotekken invite you to FORTUNE, a unique dining and theatre experience, located in a relaxed environment in one of Dublin’s favourite restaurants. Audience members will receive one of Yamamori’s renowned bento boxes and a house cocktail, while they dine alongside the cast as this hilarious family drama unfolds. None of them will leave until they get what they deserve. Cast: Robert Downes, Alison Kinlan, Hannah Osborne, Larissa Santiago.